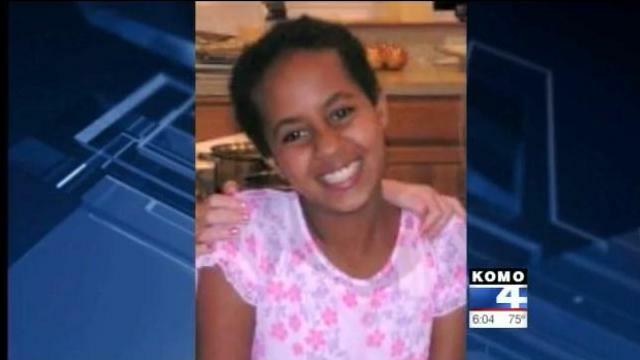 13-year-old Hana Williams, who was adopted from Ethiopia in 2008, was found dead on May 12 in her own backyard. The Skagit County coroner in Washington State has ruled that Hana died of hypothermia. In May, 13-year-old Hana Williams died of hypothermia. And on Sunday, there was a remembrance vigil for her in Rainier Beach at the Ethiopian Community Mutual Association. Moer than 100 people attended the vigil. And even though none of them knew Hana, some say they’re just broken-hearted over the child’s death – and they’re hoping to keep her story alive. Organizers of the vigil say a lot of members were outraged when they first heard about Hana and her ordeal. Read more.